Meet Ella and Olivia. Big sister. Little sister. Best Friends. Ella and Olivia do everything together. No matter what, they will always be there for each other! Read all about their adventures. 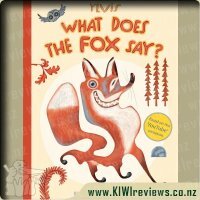 Rating: 9.8 What Does The Fox Say? 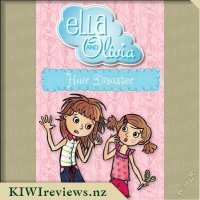 My little Miss Six is absolutely obsessed with Ella and Olivia and eagerly awaits each new book release and scans the Scholastic brochures with a keen eye. 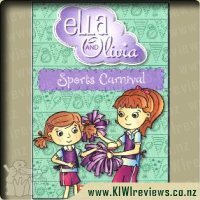 We have bought several of the Ella and Olivia books for her friends and this book in the most recent brochure was $10 so she has bought a couple as gifts for her friends birthdays. 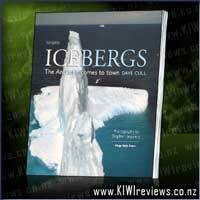 At $10 for four books it is an absolute bargain and these stories really are brilliant. My Miss Six has read all four of these books so was a little disappointed when she realized that this book contained three of the books she already had however Miss Five (who is just about at the early chapter book level but without a bookshelf of chapter books like her big sister) was quick off the mark and promptly asked if she could have this copy as her own. 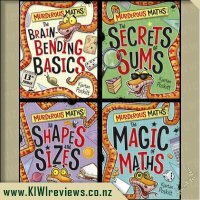 Miss Five has loved it and actually really likes having the books altogether. We don&apos;t have The New Girl and had just finished reading a copy from the library so its nice to have the first four books in the series all together in one bound book. 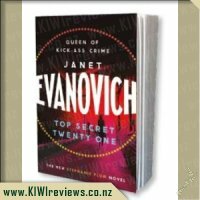 I like the size as the separate books are easy to misplace due to their thinness whereas this is bulky enough to be easy to find. 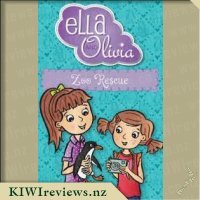 The Ella and Olivia stories are all brilliant about how to deal with day to day real life issues and I enjoy reading them with the girls for this reason. In a short summary (as all the books are reviewed separately on this website) Cupcake Catastrophe is about the importance of following the recipe and double checking your ingredients, Best Friend Showdown is about selling chocolate bars (some thing all of us mums are familiar with. Ballet Stars is about not always getting the part you want and The New Girl is about being nice and how much better it is to befriend the New Girl rather than be mean. 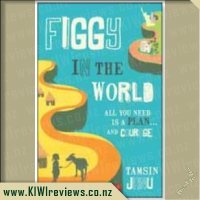 I really encourage my girls to read these books as I do think that they are very good to read together and use as a basis for discussion about many of the issues that arise in making friends and being friends. 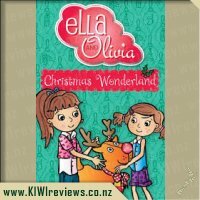 As a gift this book is brilliant as it introduces the reader to the Ella and Olivia series but also is brilliant value when compared to buying the books separately. 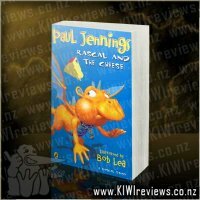 Also check out the website as my little Misses love this and Miss Six is always pleading to be allowed to play games and read chapters etc on it. I can wholeheartedly recommend this series and would definitely recommend this book for your emerging reader ages 5 years and up. Ella and Olivia are two sisters who have some neat little moments together. 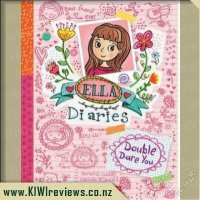 This is a great series for young girls, who are ready to start reading chapter books either with a parent or on their own. The sentences are short, and there is not a huge use of complicated words. The font is nice and big and I find them very easy to read. My daughter struggles a bit, but she is not quite at the level where she could confidently read these. In this book, you get four stories in one. 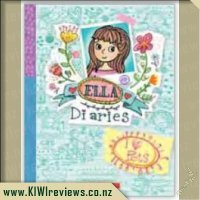 The four stories offer you a good introduction to Ella, Olivia and their family. Two of the stories I had read before, but the first two in this I hadn&apos;t read before. The Cupcake one was fun. There is a bit of a disaster, and although I figured out what went wrong well before they suggested there was a problem, it was funny to watch it unfold. The poor girls. The Best Friend Showdown covered familiar territory as well, with a chocolate selling competition at school. What I like with these stories are, that they are situations your child may find themselves in. The parents talk much like you might to your children as well. So it&apos;s pretty safe, and offers ways to work through social situations for your child. Generally a single book in the series is $7, so to be getting 4 for $19.00 is really reasonable. Works out to be $4.75 each story. Plus, it&apos;s a great kick start to your child&apos;s reading library. It would make a fantastic gift for birthday or Christmas. 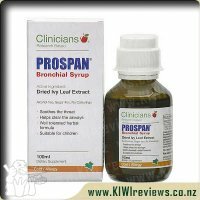 Or a little something to help ensure your child is getting vital reading practice in over the school holidays. Did you know that the food you eat, the environment you live in and the lifestyle you lead in the months before you conceive a child can have a profound effect on the wellbeing of your baby? That if you are having problems conceiving you might help to resolve them if you improve your diet?